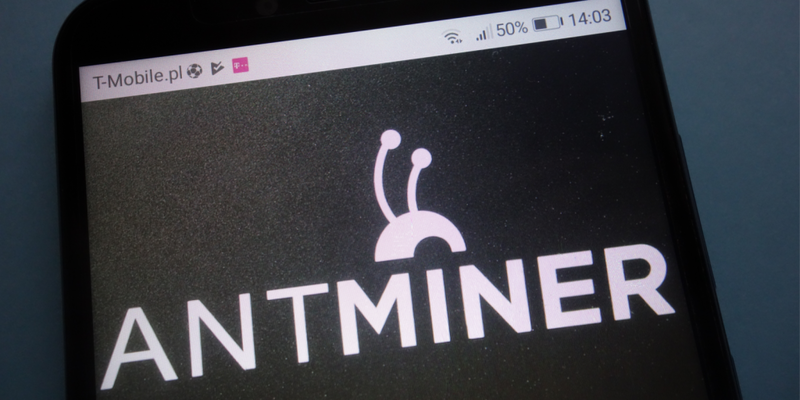 Bitmain, the Beijing-headquartered cryptocurrency mining giant, has officially released the Antminer Z11 machine on Tuesday, March 19. 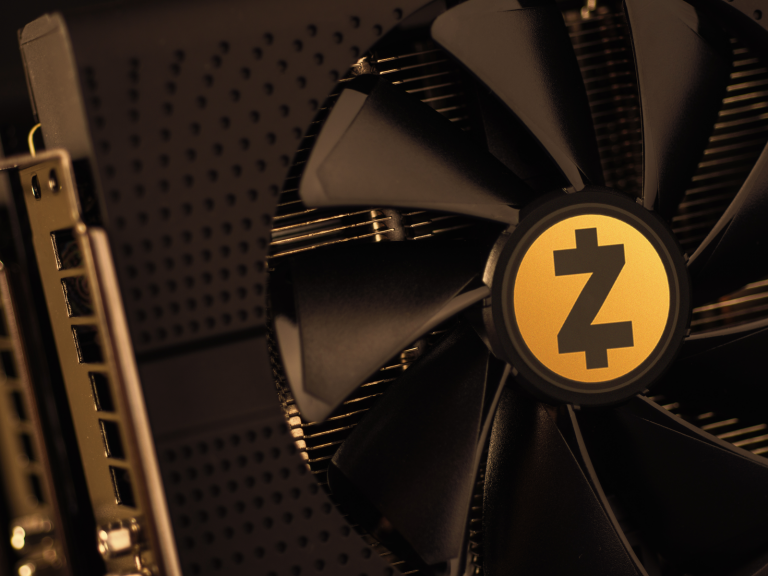 The new device is designed to mine coins that are based on the Equihash proof-of-work algorithm such as the privacy-focused altcoin zcash (ZEC). Crypto winter might be taking its toll on many cryptocurrency miners, and thus the companies that supply them with equipment, but the technological arms race to develop the fastest rigs never stops. This is exemplified by Bitmain’s release of an Equihash miner that is three times more powerful than its predecessor. The new mining machine is currently on pre-sale on the company’s website and Bitmain promises that it will start shipping shortly. According to the company’s specifications, the Antminer Z11 offers a hashing power of 135 KSol/s, which is three times greater than the Z9, Bitmain’s previous Equihash miner. The Z11 also has a power efficiency of 10.50 J/KSol, saving 60 percent of electricity costs compared to the Z9. Additionally, at just 5.4 kg (about 11.9 lbs), it also weighs slightly less than the Z9. Besides Zcash and Equihash, Bitmain of course, continues to develop crypto mining hardware for other proof-of-work algorithms. On Feb. 18, the manufacturing giant announced its next-generation 7nm ASIC chip for mining SHA-256 coins such as bitcoin core (BTC) and bitcoin cash (BCH). 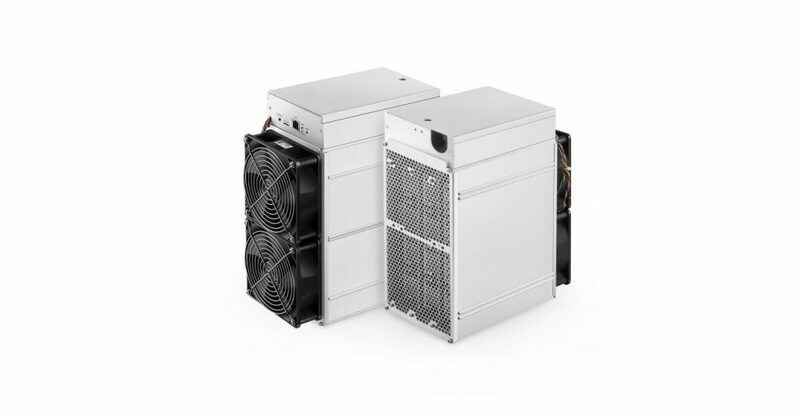 According to sources, the 12nm equipped Antminer Z11 sold out in less than 20 minutes because customers had purchased the allocated number of units available for the first batch. What do you think about Bitmain releasing this new miner? Share your thoughts in the comments section below. Images courtesy of Shutterstock and Bitmain. 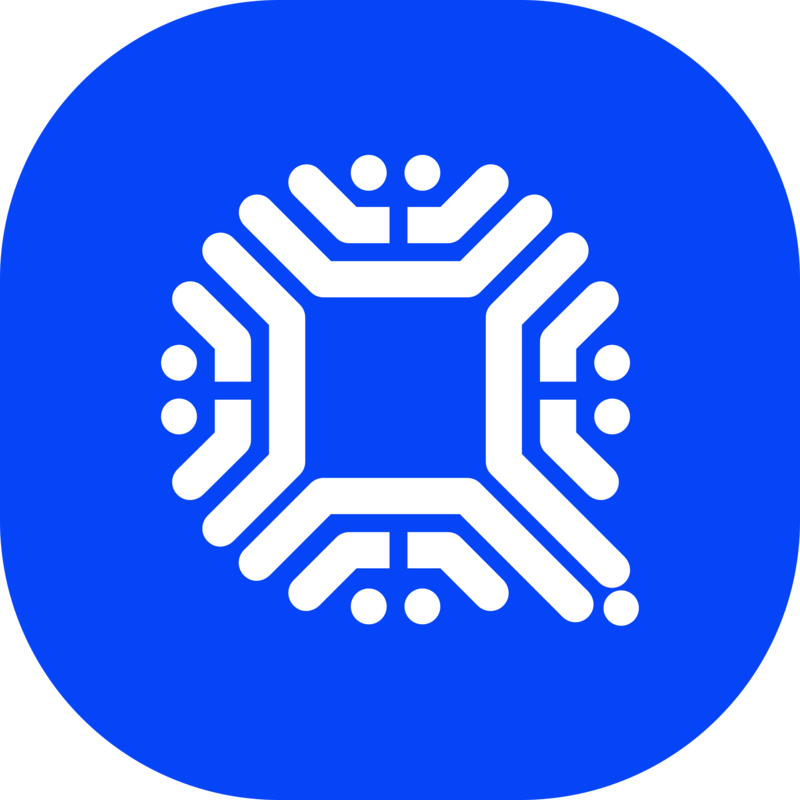 The post Bitmain Releases Equihash Miner 3x More Powerful Than Its Predecessor appeared first on Bitcoin News.